Over the years we have become one of Giant's main dealers in the North West by trading on a reputation for reliability not only with our customers, but with our suppliers. They know we can be relied upon to treat their products with respect. We are not tied to any one manufacturer. We offer trustworthy advice free from supplier sales pressure and targets. We believe we are as "good as our last sale and our last repair". If you have any queries or doubts regarding cycles and cycling in general, please don&apos;t hesitate to contact us. If you have a strict budget, we&apos;ll do everything possible to provide a customer with the best value on Merseyside. Whether it's a road bike, a mountain bike, a commuter, BMX or shopper. 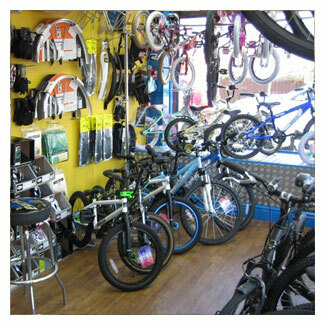 A bike for yourself or your kids, we can find the bike which fits your body and your pocket the best. 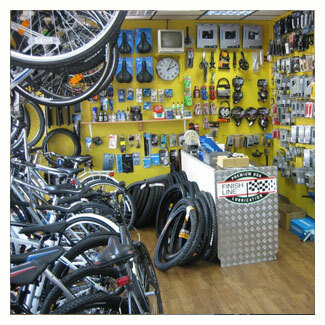 We also stock a wide range of parts, spares, tools,helmets, clothing and accessories. Everything you need for your cycling lifestyle. We are pleased to be able offer bikes for sale through the government's "Cycle to work" scheme. If your employer offers this scheme, you may be able to buy a bike and equipment up to the value of £1000 without paying tax! Click the logo to the right or contact us for more information.